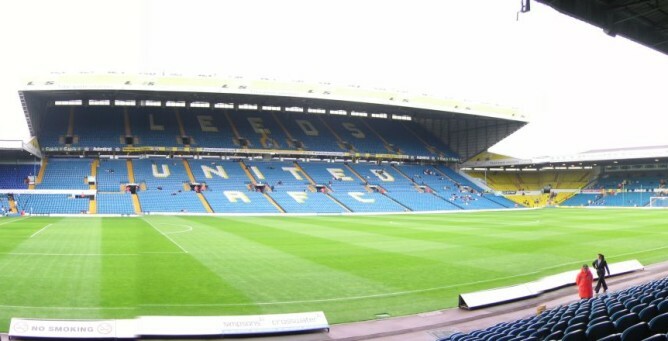 Leeds will look to put a turbulent week behind them as they face Blackburn at Elland Road this Saturday, as both these sides struggle to push into the Championship playoff places. Its been a frustrating season for both these sides, as Leeds look to consolidate and put their off field problems behind them, while Blackburn tentatively push for an outside chance at a playoff place. It is undermining because we are trying to put something together under the guise that you are getting the backing you need. It’s disappointing. “Steve understands the game and the division and the players have taken to him. The results have been there for everyone to see. There’s little doubt that the episode could play a major role in the sides motivation for the match, considering Redfearn and Thompson had been doing an excellent job, with the Lilywhites suffering only two defeats in their last ten games in the Championship, having pulled away from the relegation trap door. For Rovers fans, its been a frustrating season so far with the side finding themselves in 11th place at the time of writing. After looking a good bet to push into the playoffs in the final few months of the season, Blackburn have lost their last two on the bounce, disappointingly at Ewood Park having won three in a row.